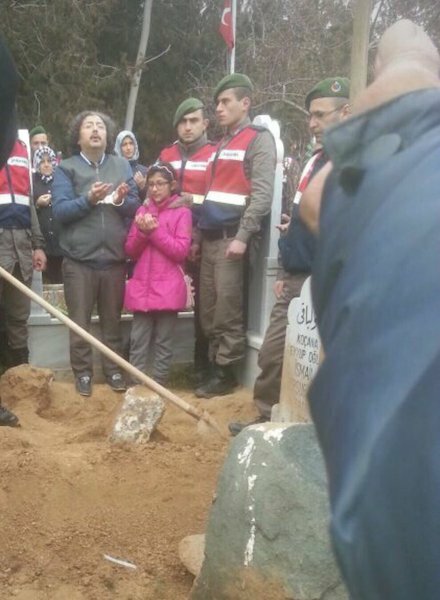 Jailed father of Berk Görmez, a 14-year-old boy who died of intestinal cancer last week, could attend his son’s funeral only with his hands cuffed during the ceremony. 14-year-old Berk Görmez qualified for a 97 percent disability rating and had 80 percent hearing loss as well as several other severe health problems. It was reported that he experienced two operations on his intestinal knot last year. He has lost a kidney and his health situation did not improve since then. 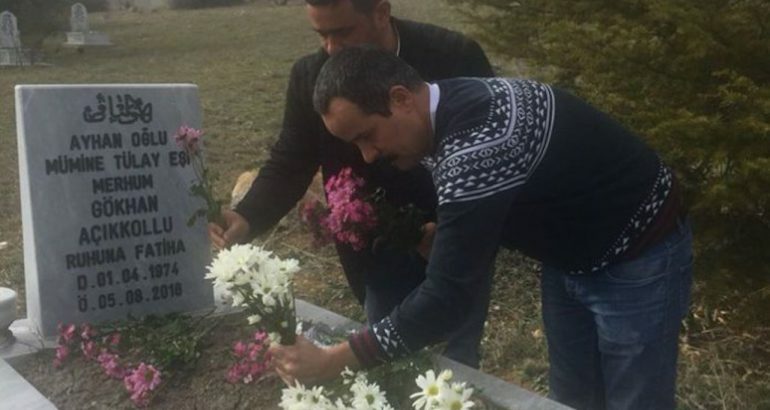 His mother Fatma filed, to no avail, several requests for Bekir’s release so that he could boost their son’s morale during Berk’s time at the hospital. 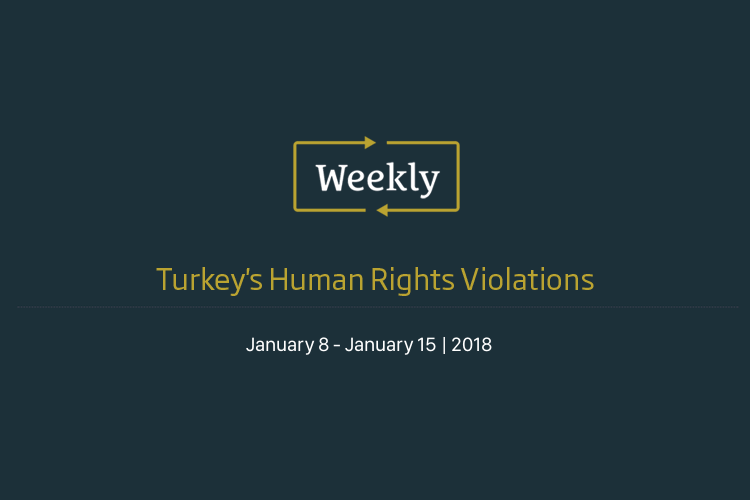 Both Fatma and Bekir were fired from their jobs with a post-coup emergency decree which was issued by the Turkish government in the aftermath of a coup attempt in June 2016. Bekir Görmez used to work for Konya-based Mevlana University. Meanwhile, Fatma, a dismissed primary school teacher, has not been able to do her job as a teacher for the past four years as she also suffers from kidney insufficiency. Bekir Görmez is still behind bars over his links to the Gülen group, which the government accuses of masterminding the failed coup attempt. The group denies involvement in the failed takeover.